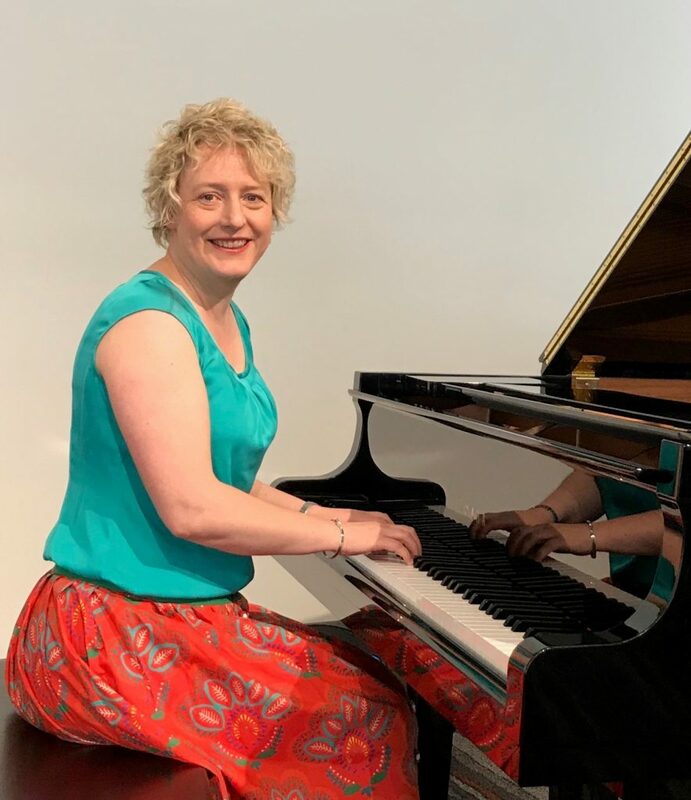 Rosemary has experienced a successful teaching career over the last fifteen years both in the school and studio environment teaching piano, musicianship, and music education. Her studio consists of a wide variety of students ranging from beginners to Higher School Certificate, including diploma level. The studio caters for those students with special needs and encourages adults to develop their musical skills. Rosemary demonstrates a holistic approach to music education, based on sound developmental principles tailored according to each individual. She encourages students to regularly perform, and conducts her own concerts so students develop self-esteem, and a greater musical understanding that occurs through sharing a musical experience with others. It was through her studies at the Sydney Conservatorium that her passion for performing and teaching was ignited. She graduated from Sydney Conservatorium in 1996 obtaining her Bachelors and Masters degrees in music education, majoring in piano as her principal study. She gained a reputation as an outstanding student; maintaining a distinction average in performance as an undergraduate and receiving highest marks for the final thesis at postgraduate level. Rosemary also competed at state and national level, gaining both her Licentiate diplomas from Trinity College London and AMEB during this time. Rosemary engages in professional development workshops and has recently gained a Licentiate diploma from the Royal Schools of Music, London, in Chamber Music with Distinction. Her sensitive accompaniment and chamber music skills are well known, as exemplified through her work as former official accompanist at Ryde Eisteddfod, in addition to over twenty years’ experience with Australian Music Examination Board examinations, choirs, chamber groups, and secondary schools, especially with Higher School Certificate Music and extension courses throughout Sydney. Since 1996, Rosemary has established an enviable reputation as a teacher and performer, in Eastwood, and more recently in Hunters Hill/Gladesville, with some students distinguishing themselves at tertiary level in Australia and overseas.